Manly is a popular Brisbane Bayside suburb, and is one of the older suburbs in Brisbane. A mecca for the home DIY and renovator Manly has a lot of original style Queenslanders built to take advantage of the cool bayside breezes. These make great renovators after being lifted and built underneath. The plumbing needs in renovations are varied, and it is often the one part of the home renovator that requires a professional. Water pressure is an issue with older style houses. The pipes are often calcified overtime, and the old style thinner pipes do not allow for good water pressure. 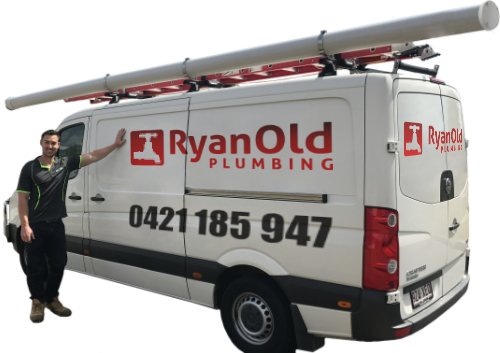 Being local to the Wynnum Manly area, Ryan Old Plumbing has extensive experience issues related to aged plumbing.